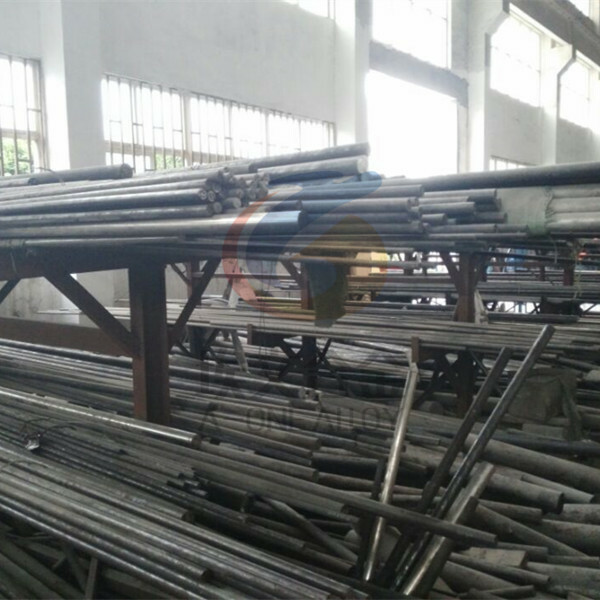 UNS N08020, also known as Carpenter 20, is a nickel-iron-chromium austenitic alloy that was developed for maximum resistance to acid attack, specifically sulfuric acid. This superalloy has excellent resistance to general corrosion, pitting, and crevice corrosion in chemicals containing chlorides and sulfuric, phosphoric, and nitric acids. It also contains niobium for stabilization against sensitization and resultant intergranular corrosion. Carpenter 20 combines excellent corrosion resistance with elevated mechanical properties and relatively easy fabrication. Although originally designed for use in sulfuric acid related industries, Alloy 20 is now a popular choice for a wide variety of industries including the chemical, food, pharmaceutical, and plastics industries. 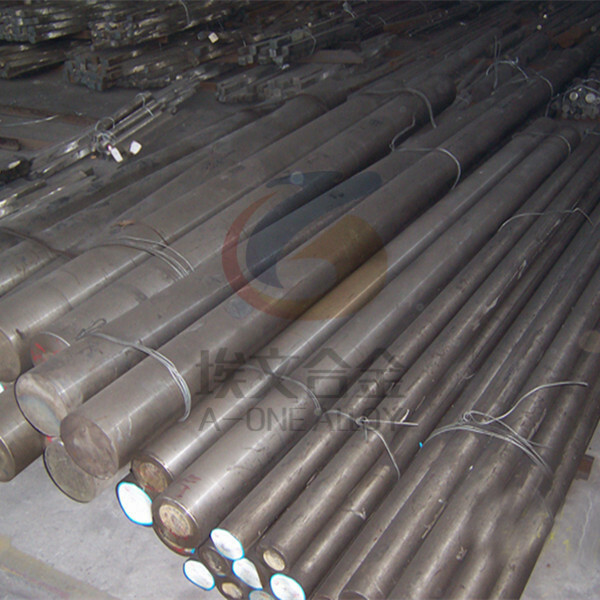 In addition, this superalloy is used in heat exchangers, mixing tanks, metal cleaning and pickling equipment, and piping. 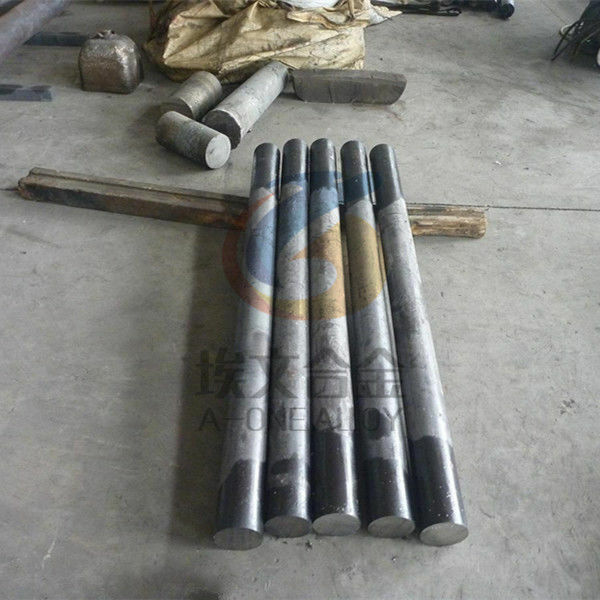 Plate, pipe, strip, tube, bar, forging. EU & US origin plate in stock. 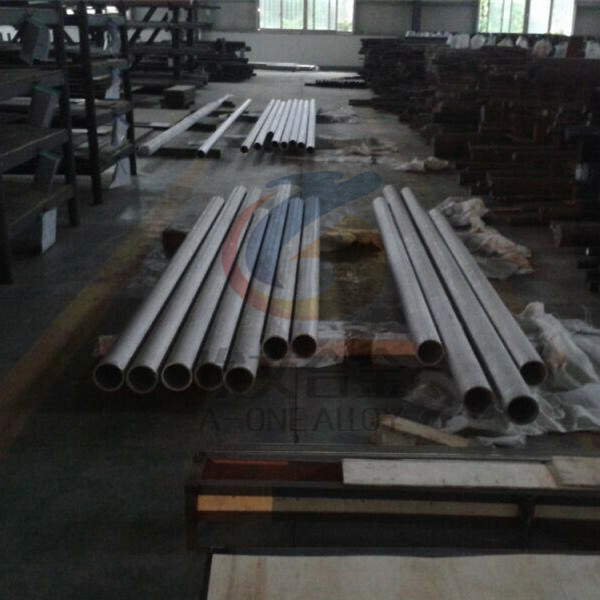 For delivery of other products please contact A-one Alloy for confirmation.